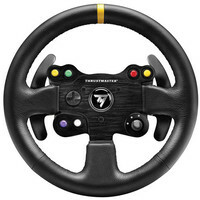 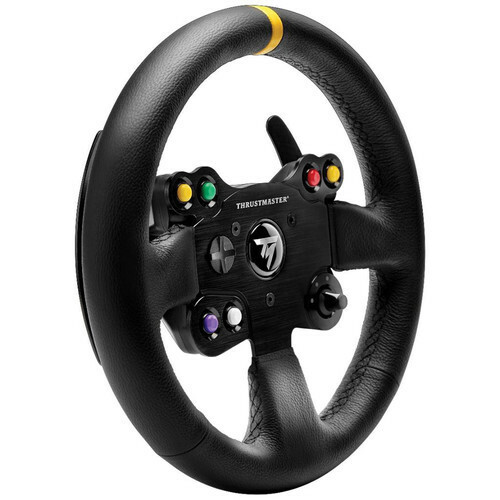 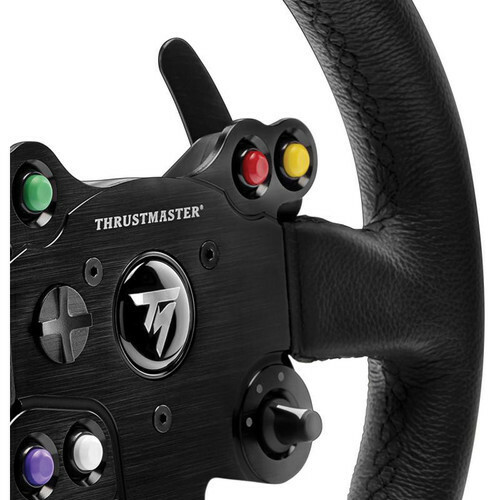 Race in style and comfort with the TM Leather 28 GT Wheel Add-On from Thrustmaster. 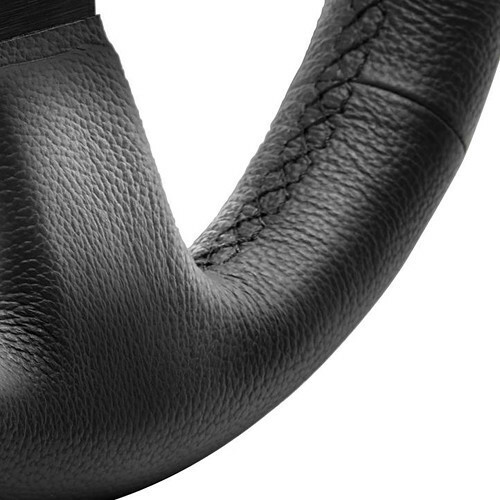 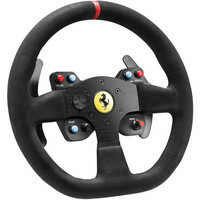 It features genuine hand-stitched leather wrapping on the wheel's entire circumference for better grip and handling. The wheel has two wheel-mounted paddle shifters, six easy-access buttons, a three-position rotary switch, and a multi-directional D-pad. 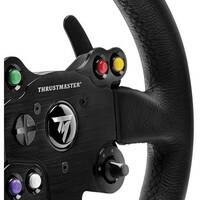 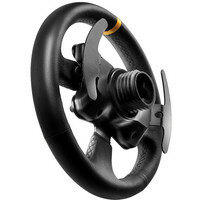 Additionally it is compatible with all Thrustmaster T-Series racing wheels and has a quick-release system for easy detachment and replacement. 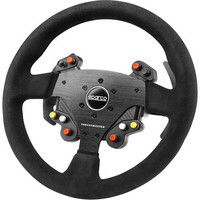 The TM Leather 28 GT racing wheel is compatible with PlayStation 3, PlayStation 4, Xbox One, and, with an additional downloadable driver, Windows PCs. 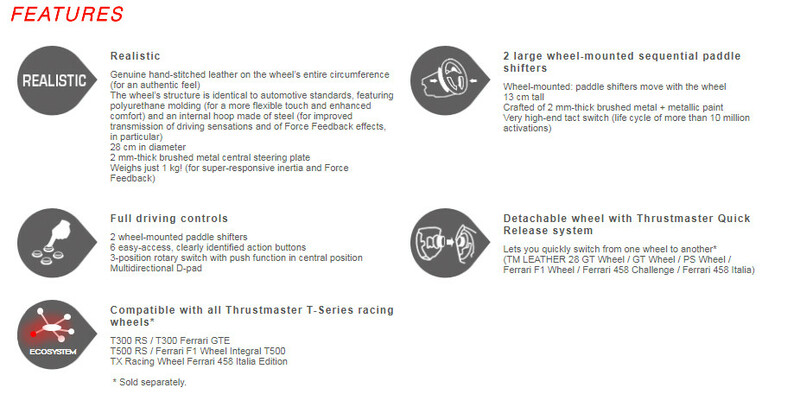 Note: Product is wheel only. 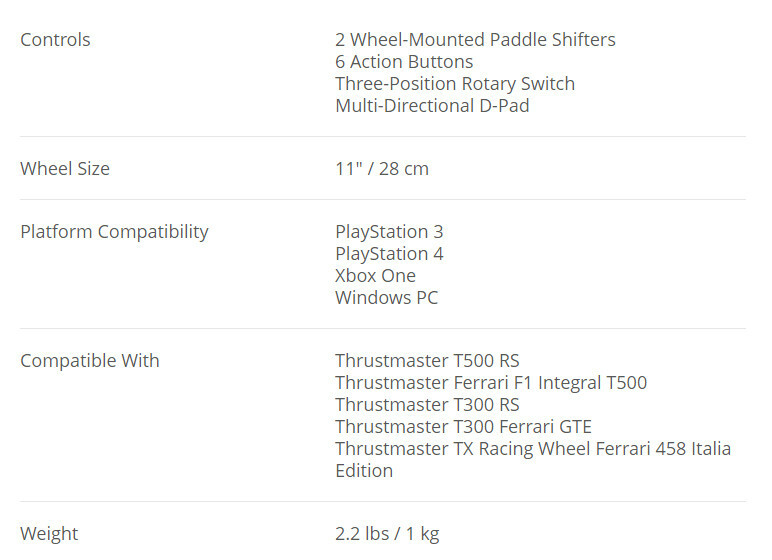 Additional components must be purchased for full functionality. 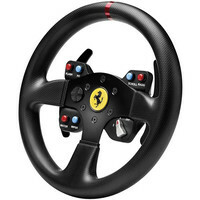 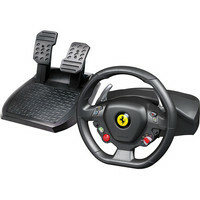 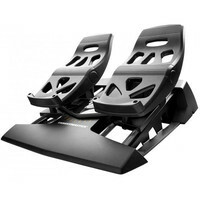 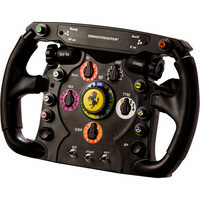 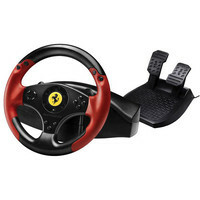 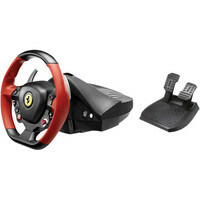 Compatible with Thrustmaster T500 RS, Ferrari F Integral T500, T300 RS, T300 Ferrari GTE, and TX Racing Wheel Ferrari 458 Italia Edition.